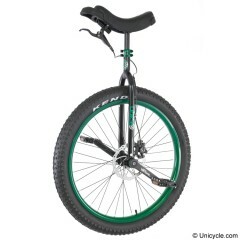 MUni stands for Mountain Unicycling. 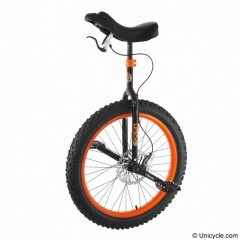 It's also known as Rough Terrain Unicycling, All Terrain Unicycling, or even UMX. Like mountain biking, you don't need a mountain to do it. 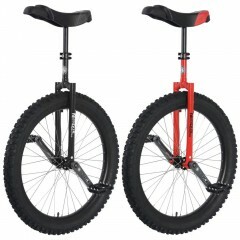 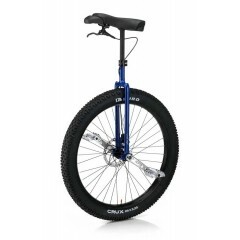 It's just the act of riding unicycles off road. 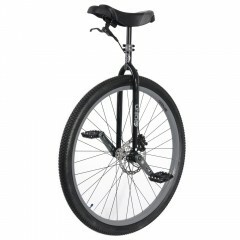 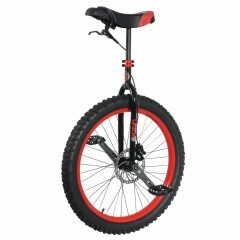 The 27.5" Oracle Unicycle with a Disc brake installed as standard. 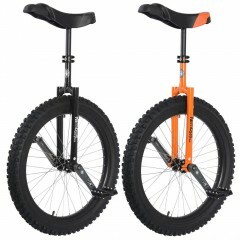 The design is aimed at.. The 24" Nimbus Muni is the highest specification 24" Muni that Nimbus do. 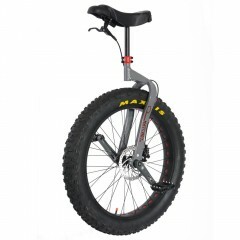 It comes with Nimbus's ama..